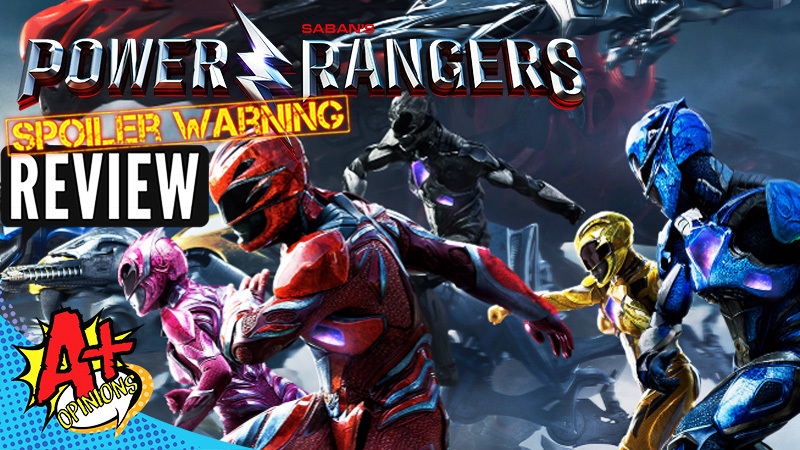 Power Rangers are back on the big screen, and this time around we bring to you the Spoiler Review of the new re-imagining of the Power Rangers franchise. We take a deep dive into the film and break down the pros and the cons of this movie. 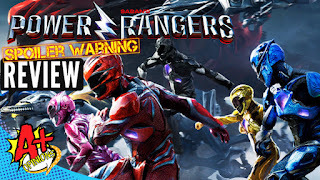 We also talk to rumors of a potential female Tommy Oliver as well as some original ranger cameos!